British Airways will pay compensation to customers whose data was stolen in a "sophisticated" and "malicious" hacking attack, its boss said on Friday. 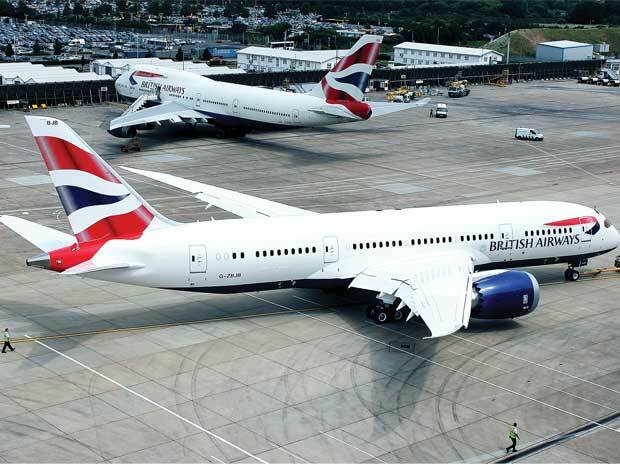 The carrier had revealed that the personal and financial details of customers making bookings on the BA website and mobile phone app between August 21 and September 5 had been stolen. "We are 100 percent committed to compensate them," BA chief executive Alex Cruz told BBC radio. "We will compensate them for any financial hardship that they may have suffered." BA has launched an urgent investigation into the data breach which involved 380,000 bank cards. "We're extremely sorry for what has happened," Cruz said Friday. "There was a very sophisticated, malicious, criminal attack on our website." He added that the company first became aware that something had happened on Wednesday evening. "The moment we found out that actual customer data had been compromised, that's when we began an all out immediate communication to our customers. That was our priority." Police and relevant authorities have meanwhile been notified. The National Crime Agency said it was assessing the matter, while the Information Commissioner's Office added it would also be making enquiries. Anyone who believes that they may have been affected is advised by BA to contact their bank or credit card provider and follow their recommendations.